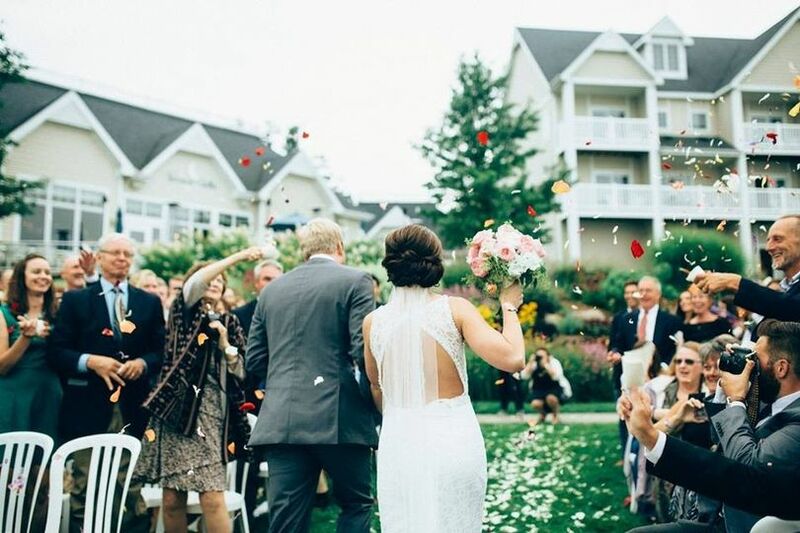 When you celebrate your wedding or special event at Bay Pointe, you and your guests will experience distinct personalized service centered around you and your dreams. 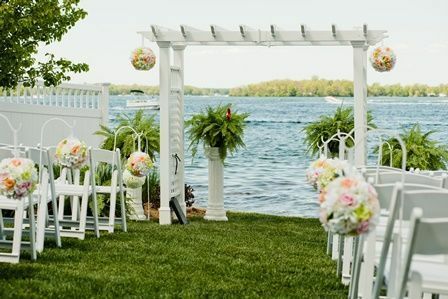 Conveniently located between Grand Rapids and Kalamazoo or Chicago and Detroit, Bay Pointe Inn overlooks the islands of Gun Lake and offers a variety of unique onsite event venues. 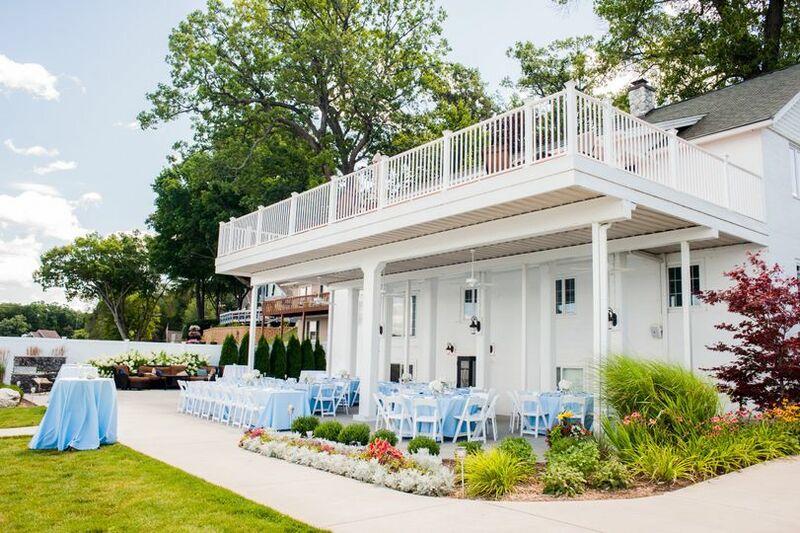 The Lakefront Pavilion, BoatHouse Villa and the new Bay Pointe Woods (opening June 2019) are each exceptionally designed and comfortable event spaces. 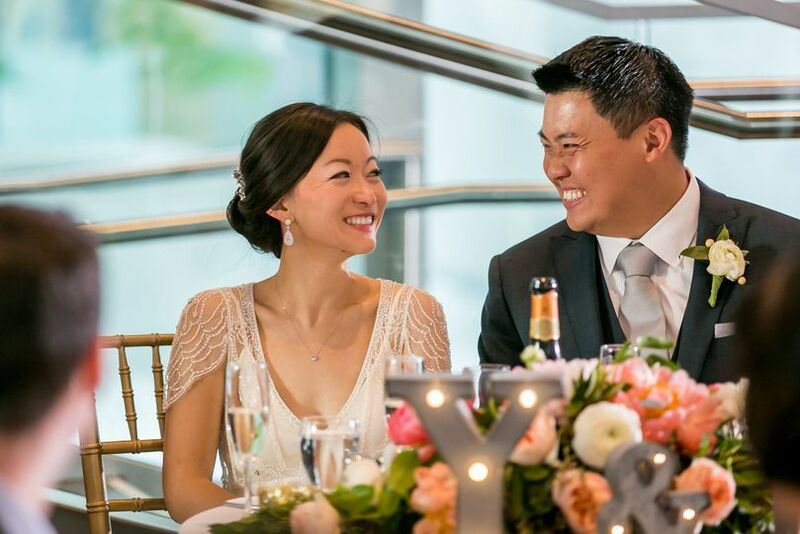 As a flexible all-season, venue, our events and banquet teams specialize in vibrant spring weddings, lavish summer ceremonies, twilight autumn weddings and indoor winter weddings where up to 300 guests are warmed by a floor to ceiling fireplace. 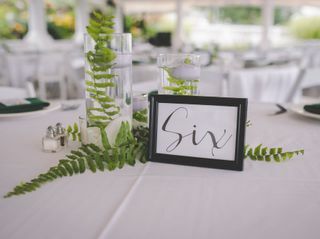 Each of our unique venue spaces has been designed to ensure a successful event by enjoying a variety of event styles and effortless entertaining with family and friends. 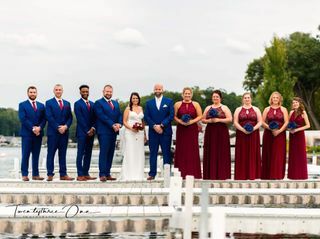 The Bay Pointe wedding promise is to make your special day amazing from the time you, your wedding party and guests arrive. 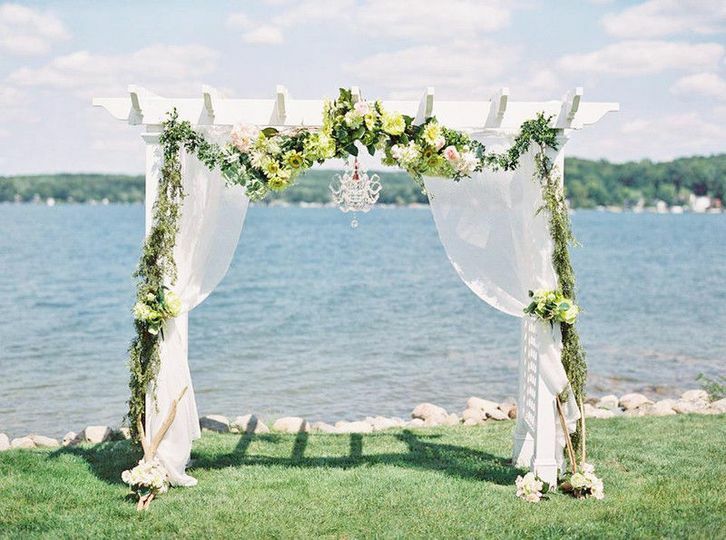 Don’t settle for a typical location, enjoy a Bay Pointe celebration. 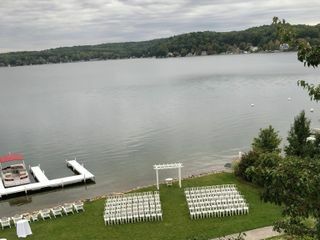 Bay Pointe Inn and Terrace Grille will be able to accommodate up to 200 guests for your wedding event. The site includes six suites with whirlpool tubs, gas fireplaces, mini kitchenettes and private balconies. 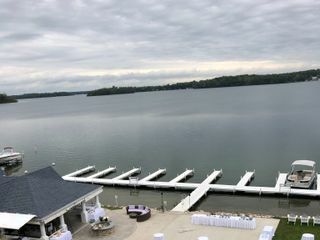 They also have an indoor pool/spa and a marina with pontoon rentals. 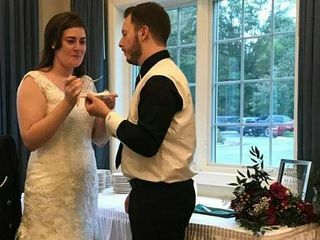 For smaller receptions, you can have an event in the Fireside Banquet & Conference Center for up to 72 guests or the Terrace Grille Restaurant for up to 125 guests. 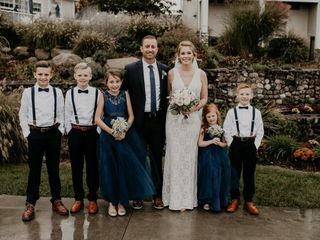 Our wedding day was absolutely perfect! 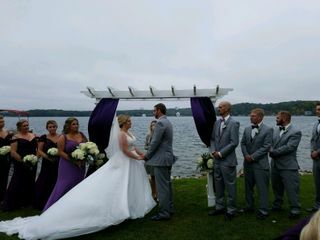 Bay Pointe is the most beautiful place and everyone loved it. The grounds are spectacular and are very well taken care of. 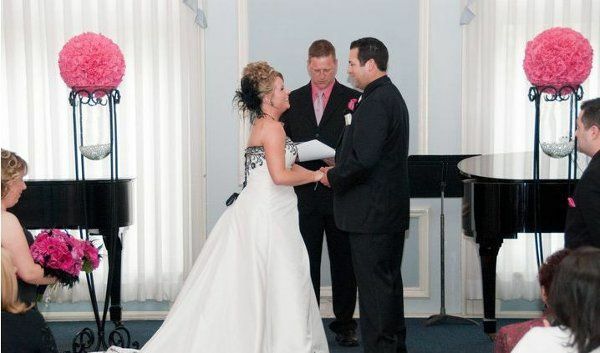 The staff members are all so nice and made sure our wedding day went on without a hitch. 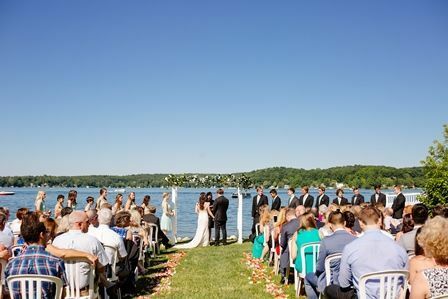 We could not have picked a better venue! Amazing staff! Very accommodating. 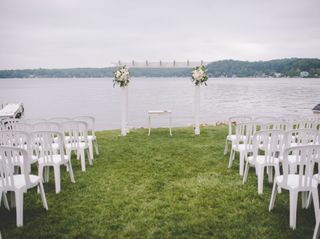 Had our wedding here and it couldn't have gone any better. Can't wait to go back! Extremely responsive to every question. 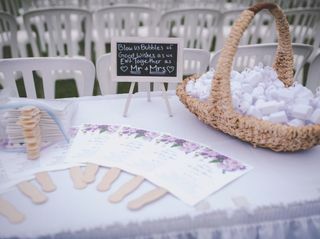 My day of event coordinator went above and beyond to make sure everything was perfect for us. 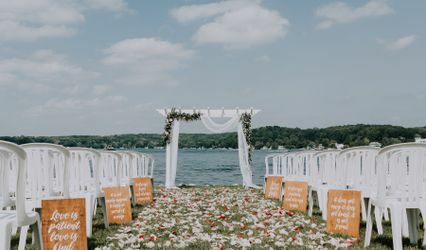 I went over my budget because I wanted to be at this venue so badly. Save now on prime available dates for 2019. 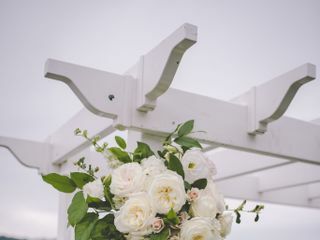 We are offering a $1000 reception venue rental discount and completely waiving the ceremony rental fee (ceremony site will still include seating, arbor, unity table, and podium). *New bookings only and not valid for Fireside Banquet Room. 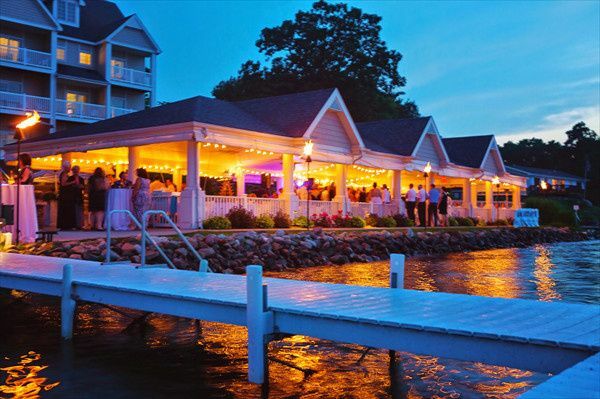 I&apos;ve had the pleasure of working with Bay Pointe Inn several times over the last 8 years. 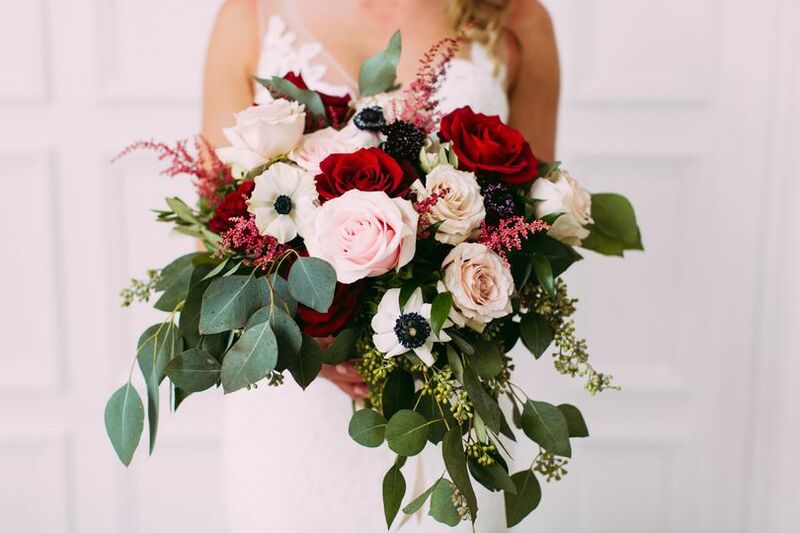 The staff is always knowledgeable, friendly, and on point with every aspect of creating a beautiful reception. 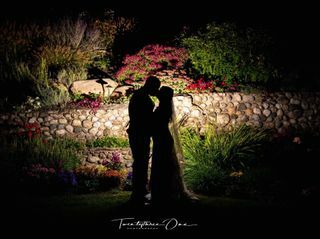 You can be confident knowing they will take the time and care in creating a flawless evening you will remember forever. Hello! 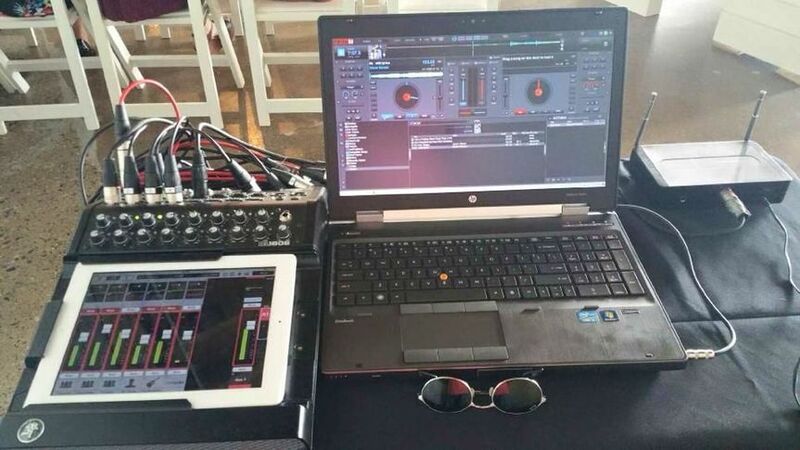 We love coming to your venue and are there a few times each year. Let&apos;s connect! 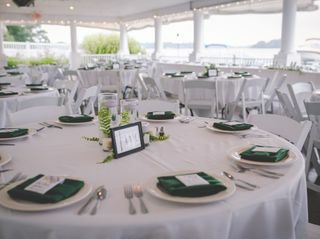 Bay Point inn is an amazing venue, and the staff is also so great to work with. 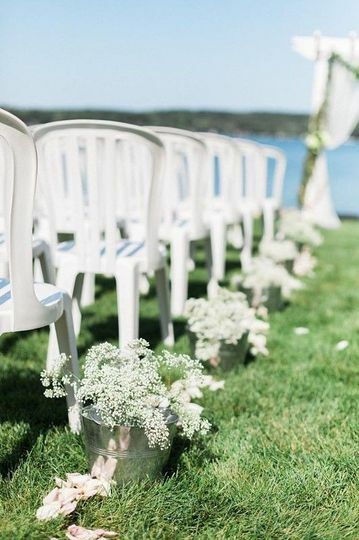 I love bringing my flowers for weddings to Bay Point.